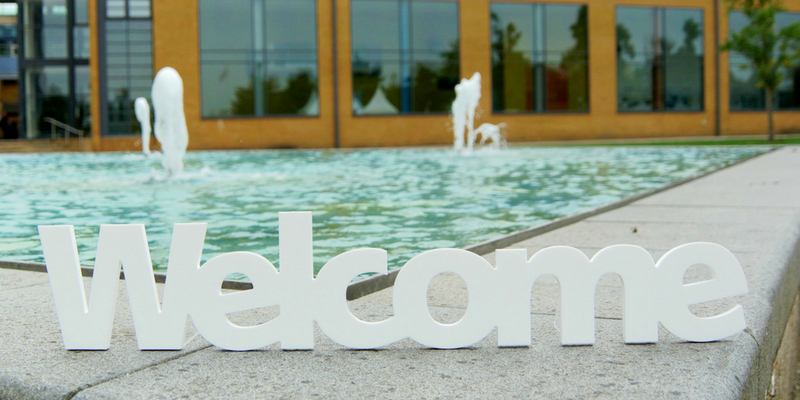 This time next week, we’ll be welcoming a swathe of new students to Surrey. 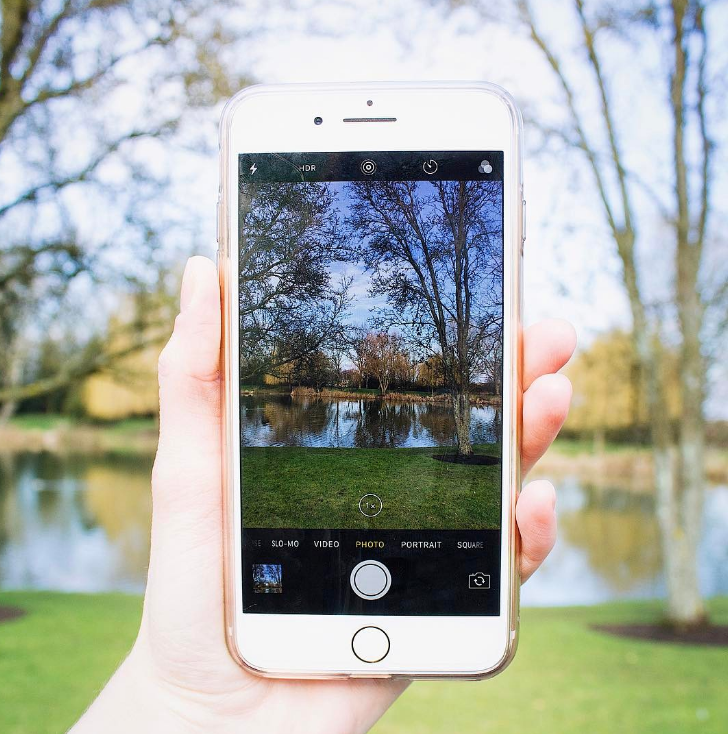 It’s a very busy time for the University, but also a really exciting one – which is why we want to make the most of it on social media. We’ve already done plenty in the build-up to Welcome Week – most notably our series of Facebook Lives – and the key focus over the past couple of months has been providing incoming students with useful information to help them settle into life at Surrey. During Welcome Week, that’s going to change. The freshers will be having loads of information thrown at them throughout the week, so on social media we’ll have a different focus: celebration. We want to highlight all the great things that go on during Welcome Week for students, while also letting them know that we’re not just here to provide information and support, but to also help them have a good time while they’re here. We’ll continue to share our Welcome content through our student-facing channels on Twitter and Facebook, while also doing plenty of stuff on the central Instagram account as well. But we also know that new students don’t necessarily want to hear from us, they want to hear from other students. With that in mind, we’ll be making a real push to get user generated content (UGC) for our channels. This isn’t something we’ve done on our student-facing accounts, but it is a tactic we use on our central Instagram account – anything that’s uploaded to our timeline is UGC. How it works is that we have searches set up on Hootsuite for certain hashtags but also geolocation tags for campus, and when we see particularly nice images come up on those searches we contact the user to ask if we can use their image on our account, with credit to them. We’ll look to do the same thing during Welcome Week, though we’ll extend the search to Twitter also and we’ll track the hashtag for the week, which is #SurreyFreshers18. In addition to this we’re also looking to add some incentives for Welcome Week content, so watch this space! As a team, we’ll be on the ground for some of the major points of Welcome Week – like moving in weekend and Freshers Fair – to cover them live on Twitter and Instagram Stories. We’ll also be using out student ambassadors to get more live content throughout the week. During Welcome Week, new students will experience key moments in their life at university, moments they’re likely to remember for the rest of their lives – picking up their keys, going into the kitchen to meet the people they’re living with for the first time, trying to figure out how to use the laundrette. We want to tap into these moments and encourage new (and current!) students to share them on social under the hashtag #SurreyMoments. As ever, engagement with our posts would be amazing – even if it’s just a retweet, it enhances our coverage if there’s a united approach on our internal channels. Get involved with the hashtags as well, and keep an eye out for anything going on in your areas that’ll make for engaging content. Plus, if you’ve got any ideas you’d like to try out during the week, then let us know!